Together we can bring transformation and healing to our world. Only God can cure disease! I prayed for a man this weekend with severe diabetes that was not well controlled. His blood sugar reads were so high that he was almost in a coma and would have needed to be hospitalized. He also suffered from severe neuropathy and was in constant pain that was almost unbearable. Diabetes is such a bad disease since it causes kidney failure, neuropathy, blindness, heart disease and amputations over time. 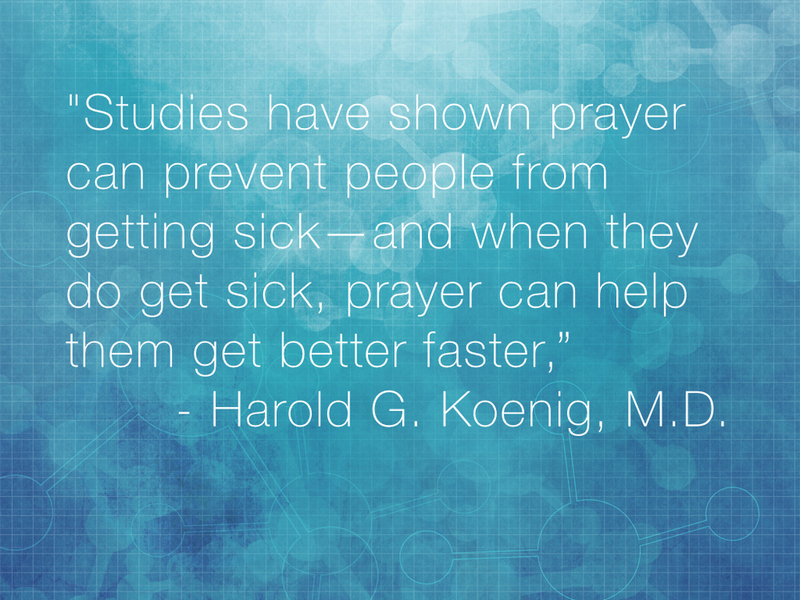 It is crucial to regulate this illness medically with medication and diet but God can do so much more! He can cure it! With prayer the man had an instant healing and his severe leg pain from the neuropathy disappeared immediately and he told everyone around him that the pain was gone and he was totally in shock to be pain free after so many years of suffering. He also tested his blood sugar level and it was normal as well. A wonderful supernatural, miracle healing of the Lord! 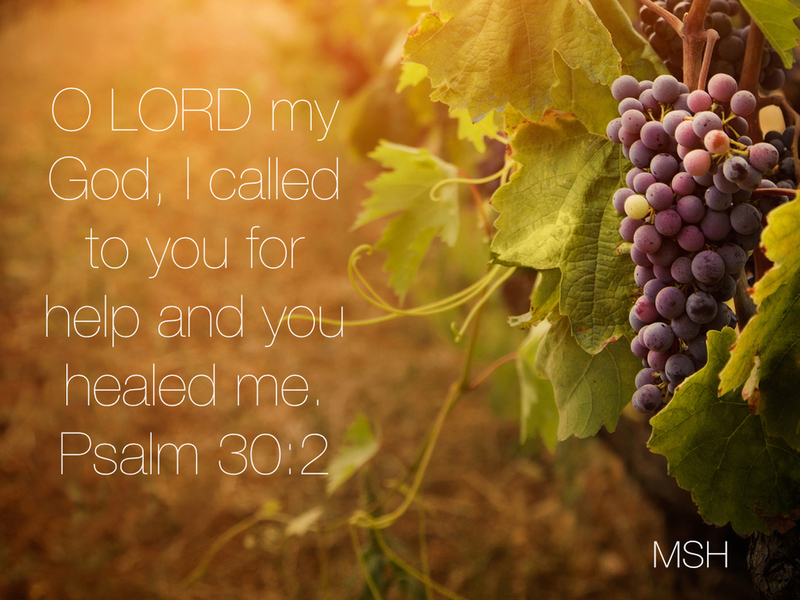 Praise God our wonderful and merciful father! 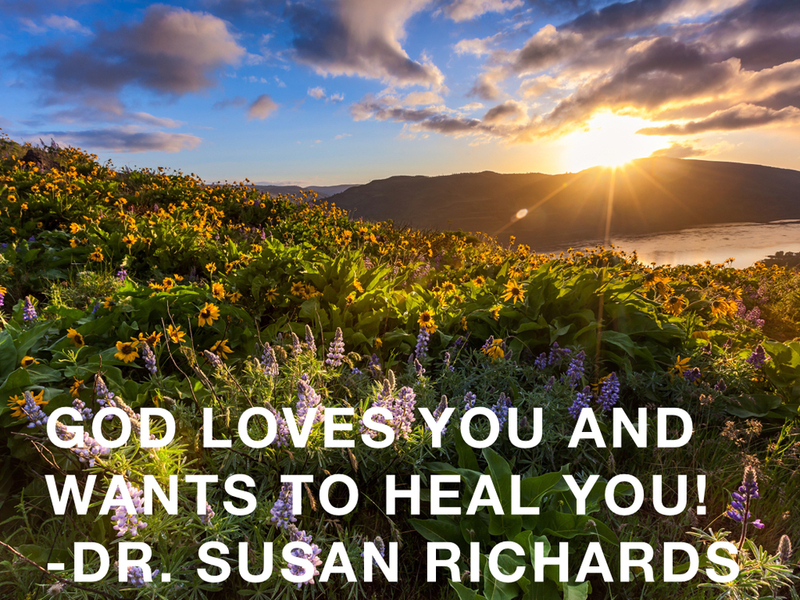 Have you been healed by God through our ministry? Please share below. By submitting this you are agreeing for us to share it with others. 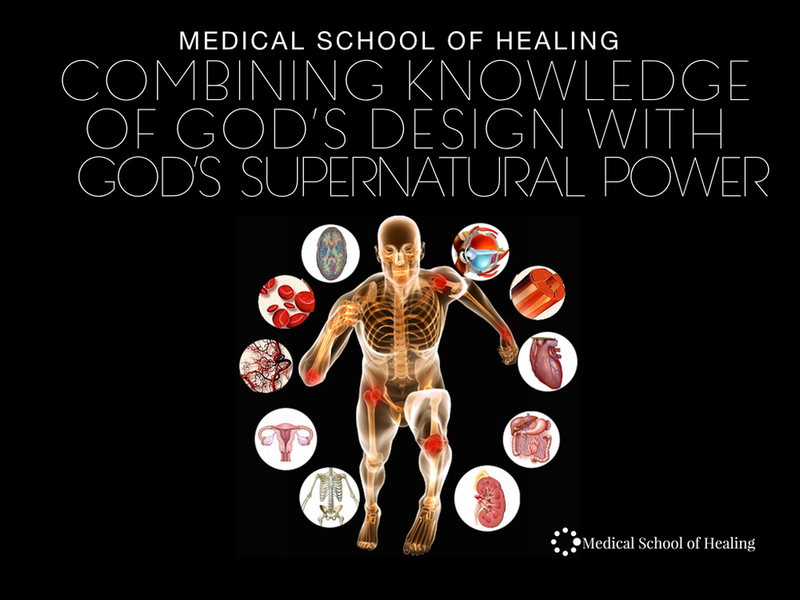 Thank you for signing up for Medical School of Healing Updates! You can also sign up to receieve texts. Millions of people have been blessed by our founder's books and audios! Click here to go to our bookstore!